I heartily recommend The Greatest Show on Dirt - a novel about the inner workings of the Durham Bulls in the early 1990s when the Atlanta Braves single-A franchise played at El Toro Stadium. I trekked to Buffalo this week for the Triple-A All Star Game. It’s four hours each way, and I had plenty of time for reading. 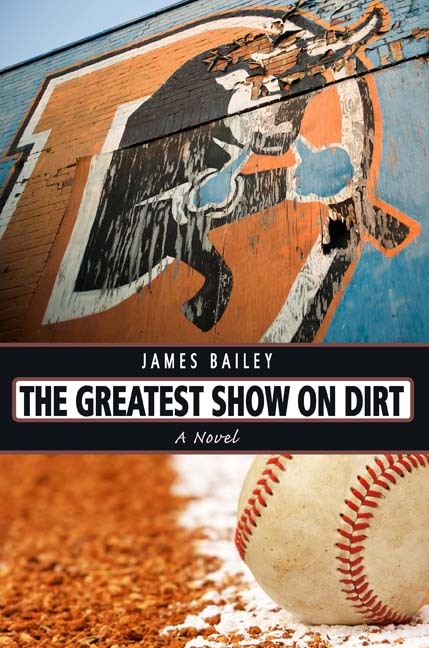 The book (an easy read of 240 pages) was written by James Bailey, an NC State grad who worked three seasons at the old ballpark. He went on to cover MiLB for Baseball America. Bailey is a sponge for front office and clubhouse drama (and humor) and he captures the frat house lifestyle with perfection. 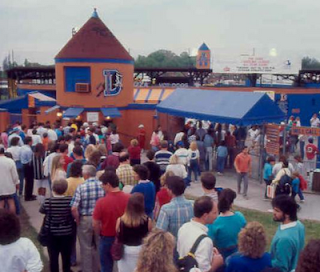 It’s a tapestry of friendships, family, romance, lots of beer, even a little criminal mystery…and a large serving of baseball. I hope he's working on the screenplay!? !